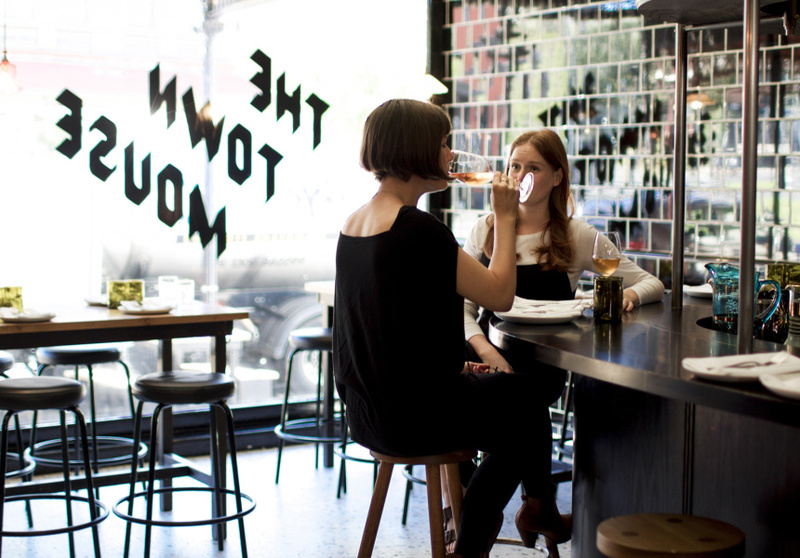 Every staff member at The Town Mouse seems personally invested in the place. When they pour you a glass of wine, it’s because they’re excited to share it with you, not just because they’re getting paid. It’s a quality shared by younger sister Embla. 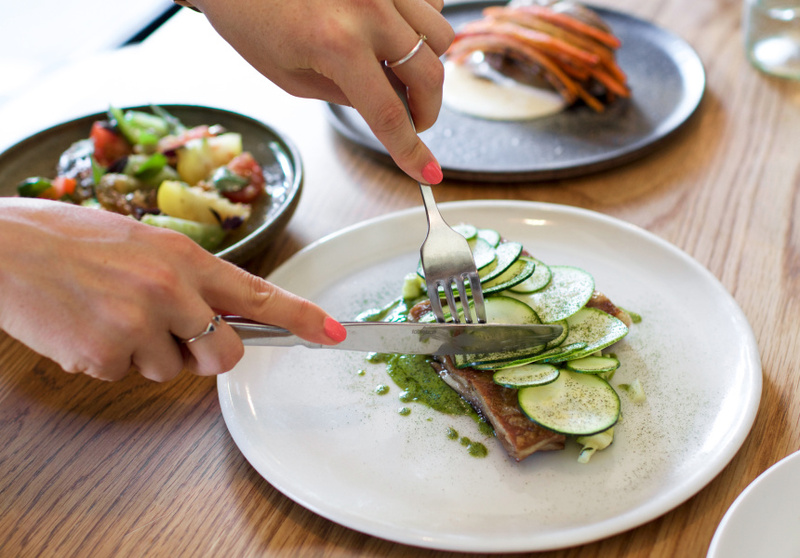 Christian McCabe, sister Amber McCabe and her husband Jay Comeskey founded the Town Mouse in 2013, flying out Kiwi Dave Verheul to work as head chef. Together they’ve built a quiet achiever that’s as popular with industry people as it is with the public. Once you take a barstool in the black-tiled front room or a low seat in the backyard, you’ll understand why. Let’s start with the modern wine list, by sommelier Meira Harel. It’s a rollcall of Australia’s best natural and low-intervention producers, such as Patrick Sullivan and Ochota Barrels. 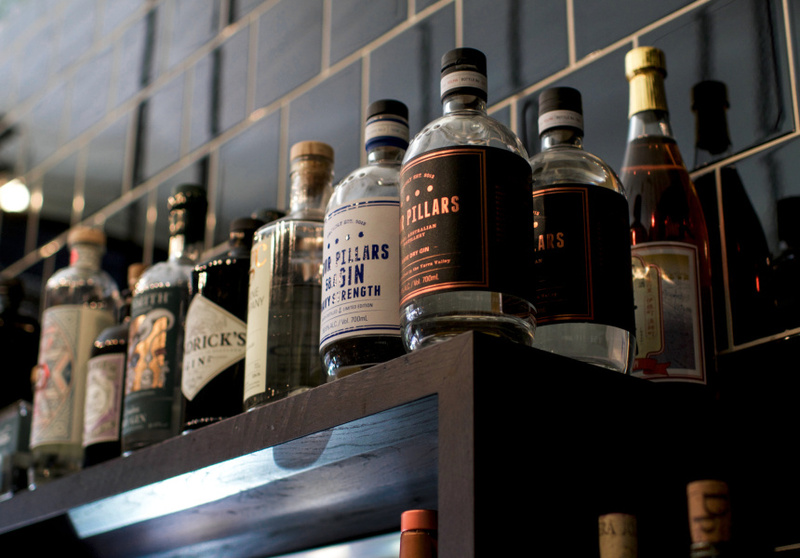 Beers and spirits take a similar approach, favouring small, innovative producers from Australia and beyond. Verheul’s Euro-centric menu has the same attention to detail as fine dining, but none of the pomp. Cases in point: the luscious creamed corn that’s cut through by a mixture of citrus juices, including grapefruit. Then there’s the slow-roasted red cabbage, which has reached the stage where it can’t be taken off the menu – the regulars would revolt. Elsewhere there are cured meats, cheese, parfait, meats and whole fish to share. Yes, you can drop in for a quick bite. People rarely do, though. First: the place is usually booked out. Second: this isn’t the kind of spot you want to leave.